Danios are a hardy, lively family of fish that do well in cooler water, making them suitable for unheated tanks. Here are some of the popular Danio species, so you can consider which one would be a good fit for you. Links within each species provide more detailed information on that particular fish. 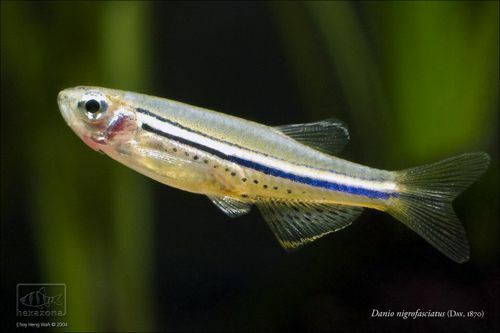 Smaller than its cousin the popular Zebra Danio, this pretty little danio rarely is larger than an inch and a half, making it suitable for smaller tanks. They enjoy lots of plants and dimmer lighting. A small, live planted tank would look stunning with a school of this species. Giant Danios can reach four inches when they are adults and should be kept only with larger species. Due to their size, they are best kept in medium to large tanks. A school of Giant Danios is quite suitable for many cichlid tanks. Only recently sold in the aquarium trade, this attractive species is becoming quite popular. They are peaceful and hardy, making them a great option for community aquariums. White Clouds are often referred to as the poor mans Neon Tetra and they are very hardy and easy to keep. It's not hard to see why, as a healthy, well-conditioned specimen is very attractive. 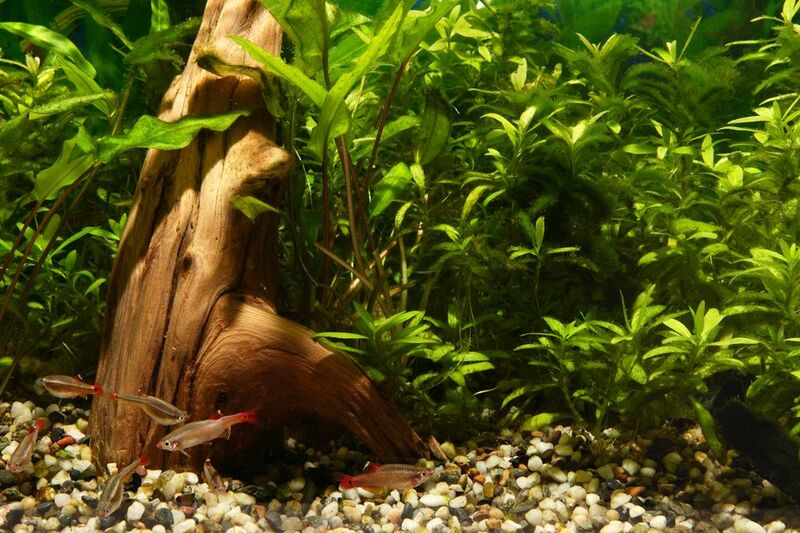 They like cool water and do very well in unheated tanks, making them good candidates for smaller aquariums. Easily the most recognizable of the danio family, Zebras are also the most popular of their family. They are very active and get along with virtually all other species of fish. An interesting factoid about Zebra Danios: They are very loyal to their mates and stay with them for life. Usually, if they lose their mate, they will not choose another. Like White Clouds, they tolerate cooler temperatures well and can be kept in an unheated tank.